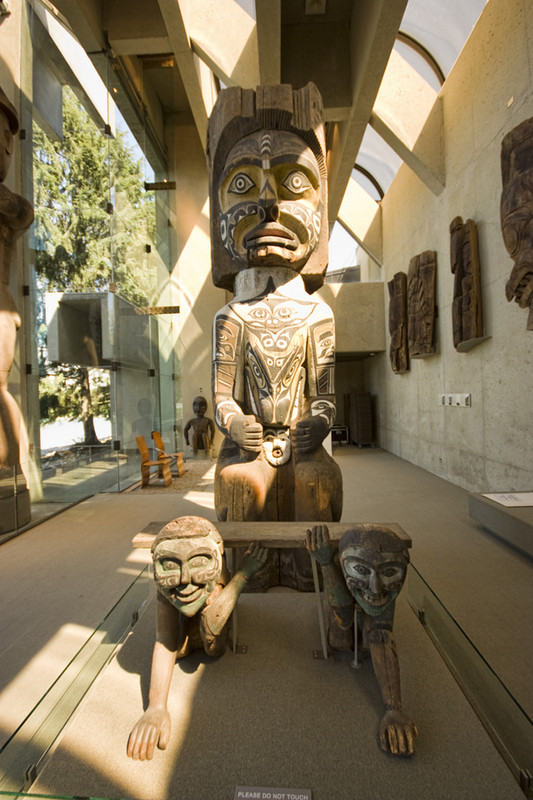 The Museum of Anthropology at the University of British Columbia campus in Vancouver, British Columbia, Canada is renowned for its displays of world arts and cultures, in particular works by Northwest Coast First Nations. Enjoy the local and native foods at the reception. Conference reception ticket is included in the registration packet. Please show your ticket at the entry.